Illaj is an Arabic word meaning 'remedy', and this is sure to chase the autumn blues away. 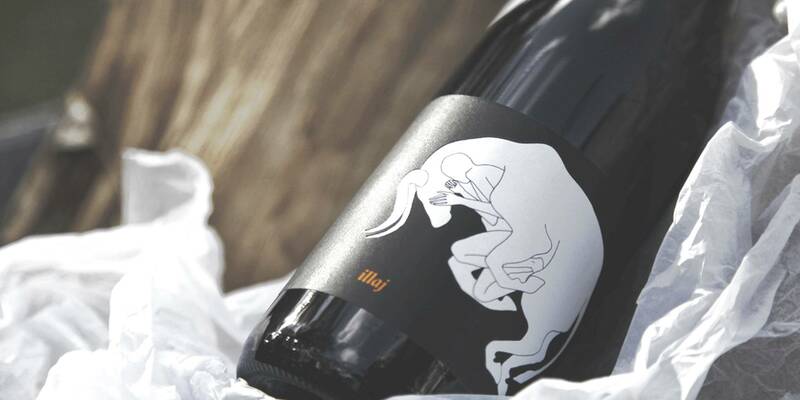 Made by Yarra wunderkind Gary Mills, it is a blend of multiple Shiraz vineyards from around the Yarra Valley, each picked on different days to increase the complexity and scope of the wine. Dark purple in the glass, this is highly perfumed, with a mix blackberry liqueuer, candied violets and macerated black cherry. The palate has a soft attack, with some meat, clove and more black fruits. Grippy tannin and a black pepper hit on the finish combine with a slight mintiness. This is a powerful, forward style, with a big hit of oak on the finish. Illaj is an Arabic word meaning 'remedy', and this is sure to chase the autumn blues away. 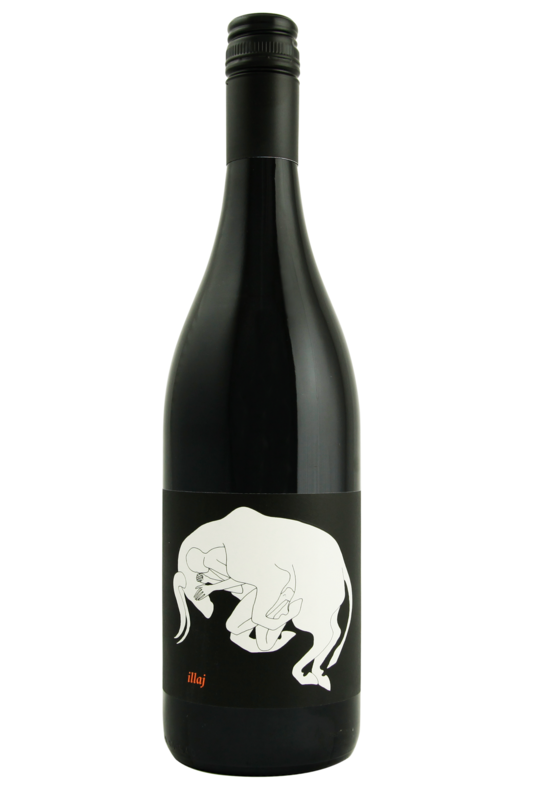 This Syrah is a truly gluggable, approachable and food-friendly wine, all soft fruits, bold tannins and big on character. We can imagine drinking this wine alongside some hearty, flavourful, relaxed dinners - beef stews, chilli con carne, roast lamb chops, and scorched sausages cooked on the barbie. If you don’t fancy meat, don’t panic! This wine would also be beautiful with roasted root vegetables, beetroot and aubergine, and any veggie baked coated in parmesan cheese. Also, it’s a top pairing for dishes featuring lots of olives!